This episode of Inside Out originally aired in the spring of 2002. In this episode we explore three people past and present for whom flying retains some of the wonder and sublime associated with the original generation of pioneers, eccentrics and visionaries included among the first fliers. Robin Amer and Megan Hall profile a man so desperate to fly he built his own airplane from scratch. 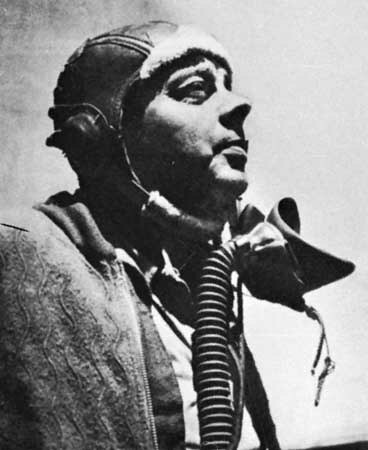 Anna Goldman explores a lesser known work by France’s beloved aviator/mystic/author, Antoine de Saint-Exupery. Rachel Katzman on the lone kite flier. Hosted by Gabriel Wildau with Executive Producer Robin Amer. Contributors include Rachel Terp, Owen David, Jenny Asarnow and Adam Florin. Oversight by Beth Taylor.